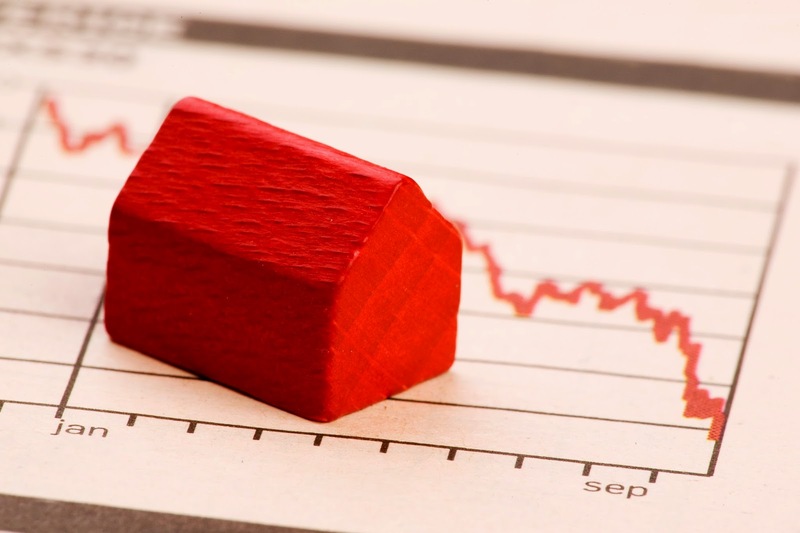 A major Canadian bank has lowered its five-year fixed mortgage rate – and others are expected to follow suit – but some agents believe that won’t have much of an impact on how the housing market performs in 2015. Over the weekend, the Royal Bank of Canada dropped its five-year fixed rate mortgage to just 2.84 per cent. No other banks have jumped on the rate dropping trend, but Kua says they likely will soon enough. Still, Kua expects the market in 2015 to pick up where last year left off, with low inventory being the driving force behind the hot market. With that said, though, Kua is encouraging his clients to take advantage of a lower rate.